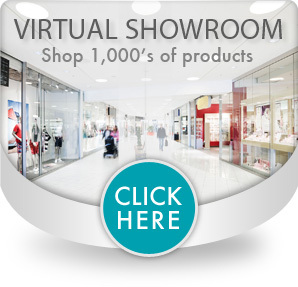 Our premium, best selling putty. 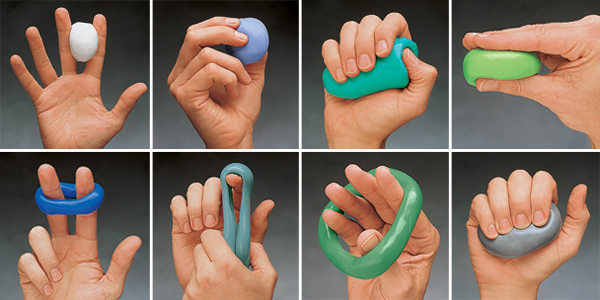 Use to provide a graded strengthening for individual fingers or the entire hand. 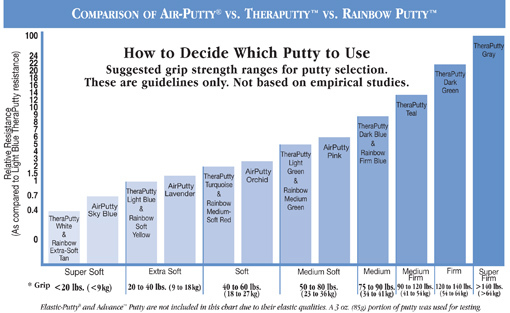 Consistent density gradations allow for easy prediction of putty resistance levels. 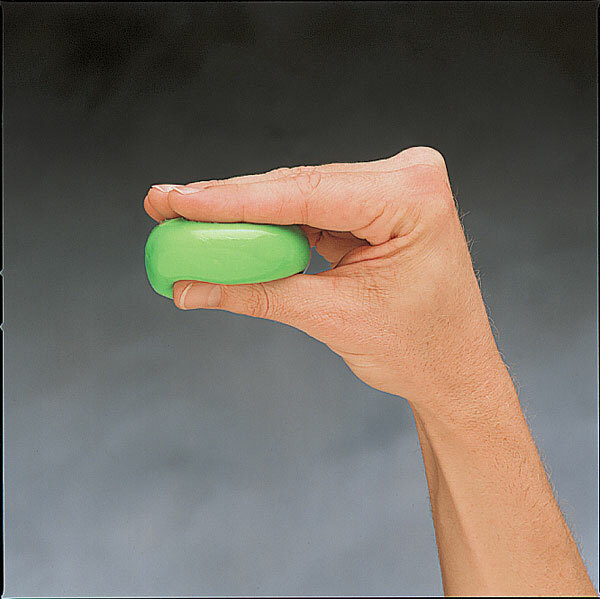 Any and all colors of Norco™ Exercise Putty can be blended, resulting in beautiful, almost endless array of aqua-marine colors and varied resistances. Smaller portion cups are perfect for most small and medium sized hands. 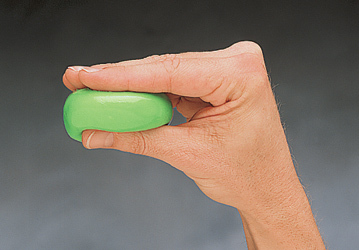 Note: The 3 oz size is our most-popular of all sizes. 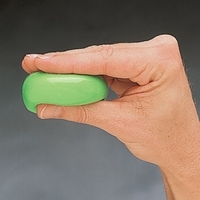 3 ounces of Norco™ Exercise Putty is equivalent to 90cc of volume, which is the ideal amount for most hands - large or small.